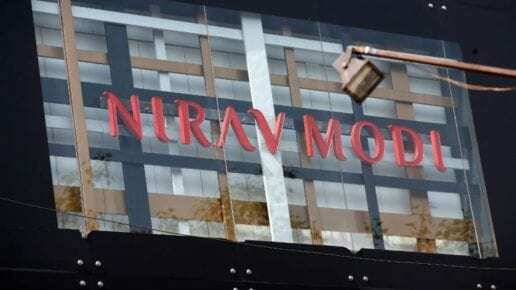 The process of demolition of fugitive diamond businessman Nirav Modi’s illegal bungalow at Alibag has commenced, the Maharashtra government told the Bombay High Court Friday. The high court had ordered action against unauthorized constructions in Alibag in Raigad district, a known getaway near Mumbai. Advocate P PKakade, who appeared for the government, told a division bench led by Chief Justice N H Patil that the district collector has initiated action. “The process of demolition of Nirav Modi’s bungalow has also begun. However, since it is a huge bungalow, structural engineer’s opinion is being taken. 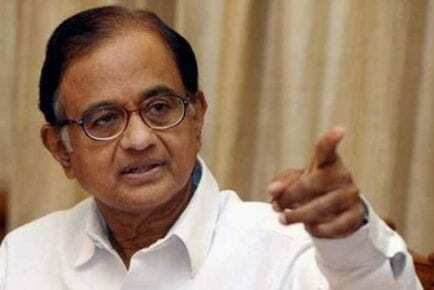 The demolition will have to be done by way of controlled blasts,” he confirmed. At the last hearing, the Enforcement Directorate (ED), which has charged Modi with money laundering, had moved the HC, stating it had attached the bungalow, so it should be heard in the matter. ED’s lawyer Neha Bhide told the court Friday that the central agency has handed over the property to the collector but it is yet to shift some movable articles lying inside. “We have removed some of the movable properties. However, there are some more inside the bungalow for which the agency requires more time,” Bhide said. “You (ED) can approach the collector and sort it out,” Chief Justice Patil stated. The bench was hearing a petition filed by activist Surendra Dhavale seeking demolition of the unauthorized building along the coast in the Alibag area. Bungalows and other structures have mushroomed in the area in violation of the Maharashtra Coastal Zone Management Authority rules and the state’s land laws, the petition said. The high court had last year ordered the collector to demolish unauthorized structures. Nirav Modi, wanted in an Rs 14,000-crore scam at Punjab National Bank, has fled the country. What is the National Informatics Center (NIC)?